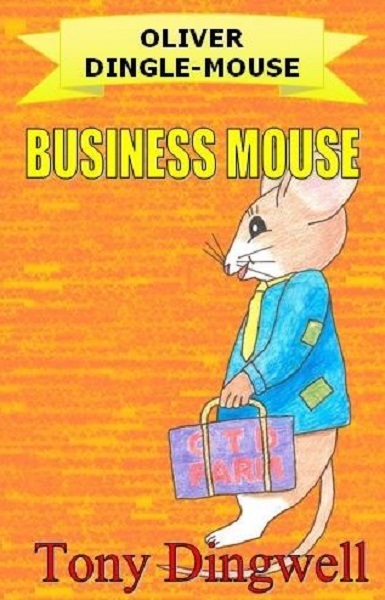 I just published my chapter book Oliver Dingle-Mouse: Business Mouse. 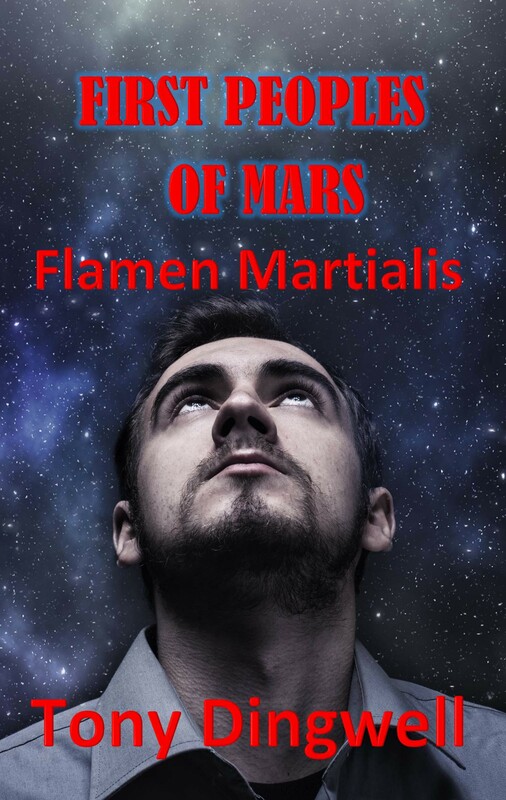 It is available in both ebook and paperback formats from Amazon. For the next 3 days as a free ebook download, so take this opportunity to download it (and tell your friends) from Amazon. Oliver Dingle-Mouse has found what he has been looking for in Mr. Rat’s junkyard, a piano. There is only one problem, he doesn’t have any money to buy it. 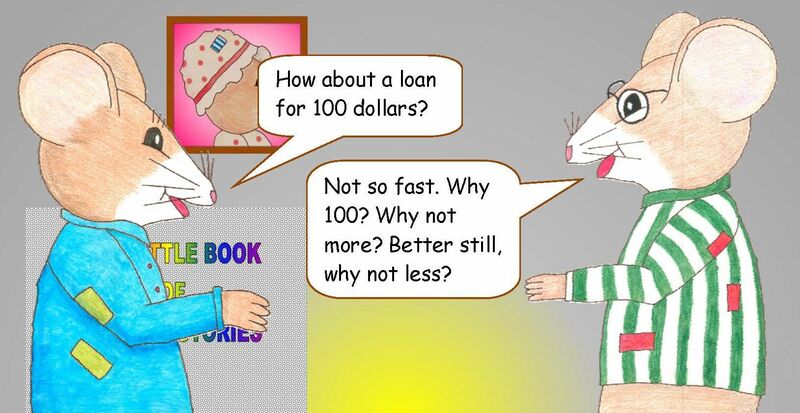 Mr. Rat talks the little mouse into setting up a farming business to earn the money to buy the piano. To make a profit, Oliver enters into partnership with his friends Dianna and Timmy Goo-Cheese and learns what it takes to run a business. This book uses humour to keep young (and older) readers’ interest. It also has 16 illustrations, some explaining business concepts others for comic relief.